APEX offers full-service design, engineering and manufacturing to your specifications. 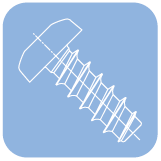 Our custom fasteners have enjoyed great success supplying all types and sizes of businesses in most sectors of industry. 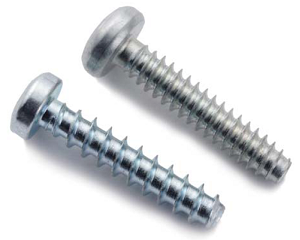 APEX Fasteners supplies standard and custom screws, nut retainers, shoulder screws, plastites and taptites, all types of rivets, spring steel fasteners and special stampings, sems screws in standard, fractional or metric to electronics, aviation and other OEM industries worldwide. 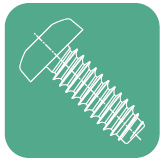 ApexFasteners.com custom manufactures screw machine components for electronic enclosure hardware as well as cold forming and cold headed specials for assembly and production requirements.